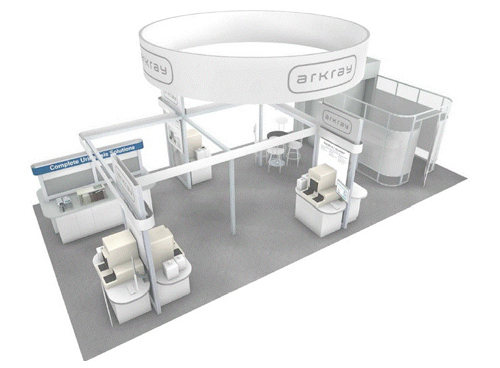 ARKRAY's Booth at 2017 AACC Annual Meeting | ARKRAY, Inc.
ARKRAY will display their glycated hemoglobin analyzer, ADAMS A1c HA-8180V, their genetic analyzer, i-densy IS-5320, and other instruments at the 2017 AACC Annual Meeting in San Diego, California. Please come and view our booth. We look forward to seeing you there.